Highest & Best is Due Monday, February 25 by 1 pm***Buyer to verify Ground Rent/HOA seller will not redeem. Property sold AS IS. Cape cod located within walking distance to Double Rock Park. Only Cash, Hard $ or 203k will be considered. 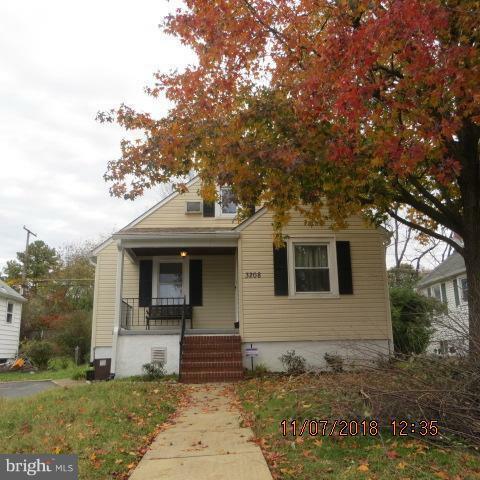 Property has no radiators and missing plumbing.